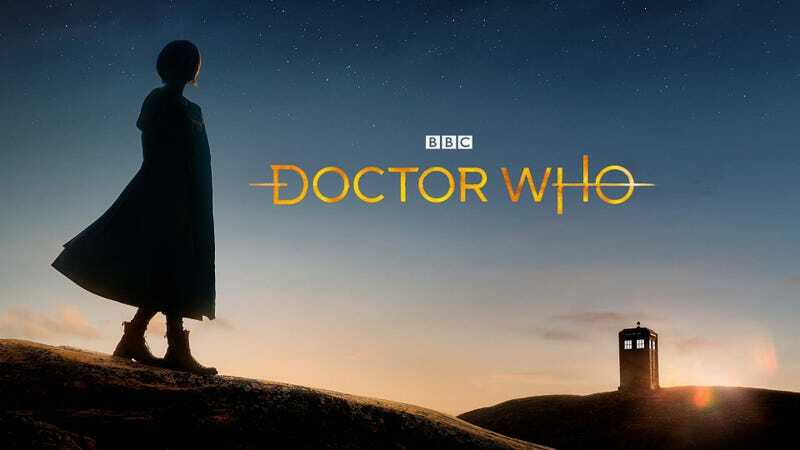 I was looking at the new Doctor Who logo that was released a week or so back, and wondered to myself if I could track down the typeface they used. Maybe it would be easy for fans to make it themselves, for scaling purposes or something. A brief reverse search using Font Squirrel immediately gave me a list that included Marylin, a free font created by Benoît Sjöholm. It’s not exact, but close enough for most fans’ purposes I’m sure. And that’s usually how it’s done, a professional title graphic will take an existing font and tweak it to make it unique. In this case they changed the little tails on some of the letters from square to a chopped angle, narrowed the W, and of course did a fancy line through the D and O, leading from an offset H.
The final touch was to add a kind of interference where the cross bar interrupts the letters, and then a distortion to the edge to make none of the lines precisely straight.